The new RS 11 is the best solution for automatic stacking behind saddle stitchers, perfect binders and inserters. 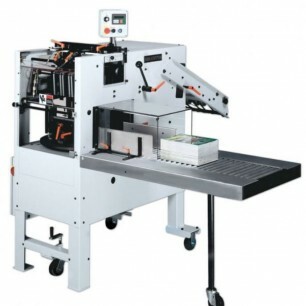 Contact us for more information on this Rima RS-11 Bindery Stacker, By clicking the blue “Get More Info” button to the right. Or, view more information in the product brochure below.